Peter handles our user interface programming, internal tools and analytics, does some bug squishing too. 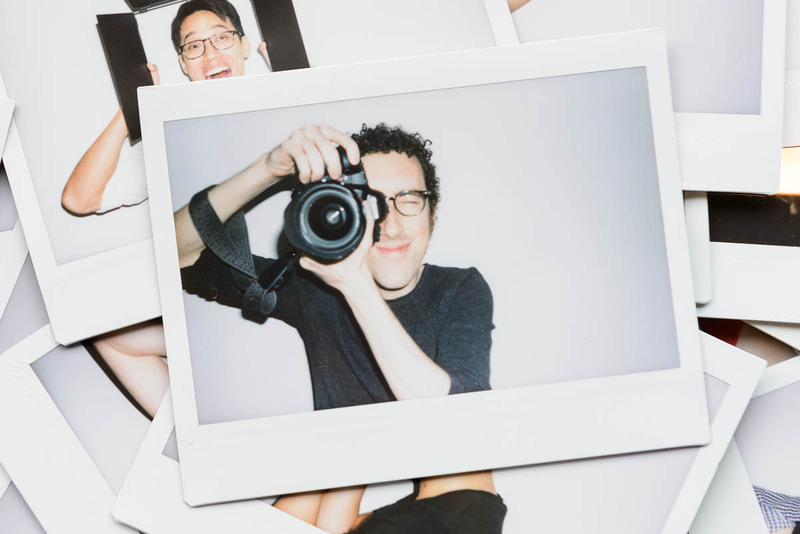 He's been a passionate photographer since ninth grade, and he's currently exploring underwater photography and trying to figure out what do with three years worth of photos of his lunch - literally hasn't missed a day. Peter has a BS in Computer Science from Georgia Tech. He loves hiking, camping, and canoeing.